Last night was a good night on the lower bands … 80, 60, 40 meters. I had 22 QSOs, mostly on 80 meters, and mostly FT8. There were two CW QSOs mixed in there. I worked VP9/AA1AC in Bermuda on 40 meters and VP2MKG in Montserrat on 80 meters. Both had moderate pileups going, working split, and I got them on the first call. The VP2 was a new country for me with my N4BC callsign. I think I’m up to 95 confirmed with that newer callsign. The low bands seem to be the place to be during the solar minimum. 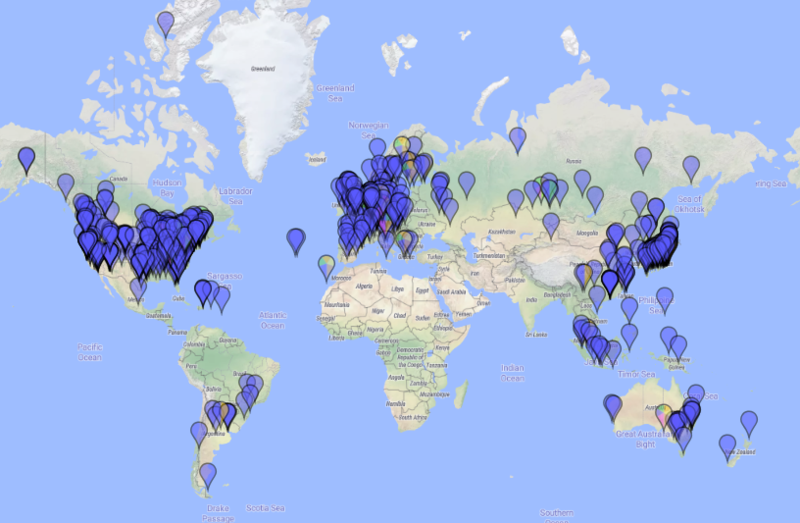 I was decoding stations all over the world … Asia, the Americas, Europe … they’re out there! I don’t have a superstation, either. I’m running 100 watts to a 31-foot homebrew vertical. Not a model of efficiency. My tuner is working overtime! But it works!! I guess the moral of this story is … put a signal out there. Get some wire in the sky. You won’t catch any fish unless you get a line in the water. Good fishing!!! !